Beetle is a shocker for kicking his blankets off. One night last week I was up three times between 1am and 5am, basically because he was cold. Fun times. So on the weekend I hit up my stash, and got busy making him a sleeping bag. Today I want to share with you my super easy, very non-technical, zero measuring sleeping bag tutorial. 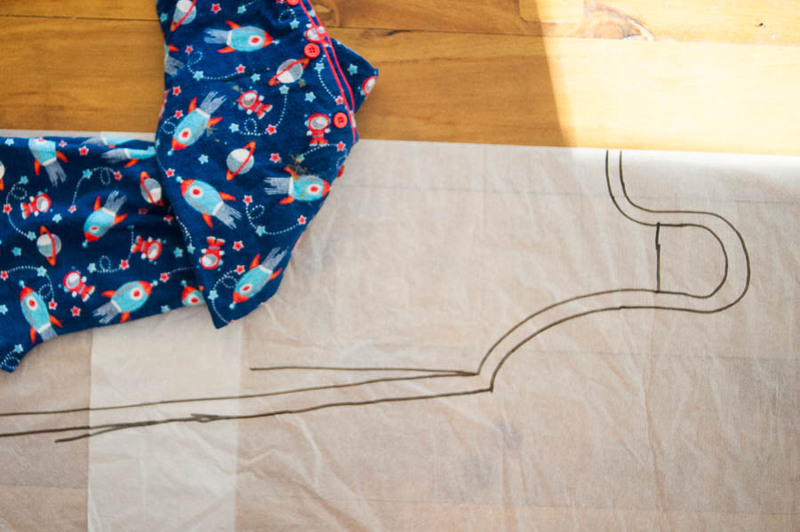 To start with, you will need a pair of your little ones jammies, and a piece of paper large enough to fit them and some spare space. With the side and shoulder in place, mark in the arm hole, using a gentle curve. I found it helpful to leave to top in place and just lift it slightly as I make this line to get a feel for how the sleeping bag will lay around the arm. Then add some length to the shoulder (my top had a collar and I only marked around 2/3 of the width of the shoulder), and a scoop neck. You will be using the same pattern for front and back so you don’t want it too high. Then you need to add the tabs that will curl over the shoulder and do up with a button. 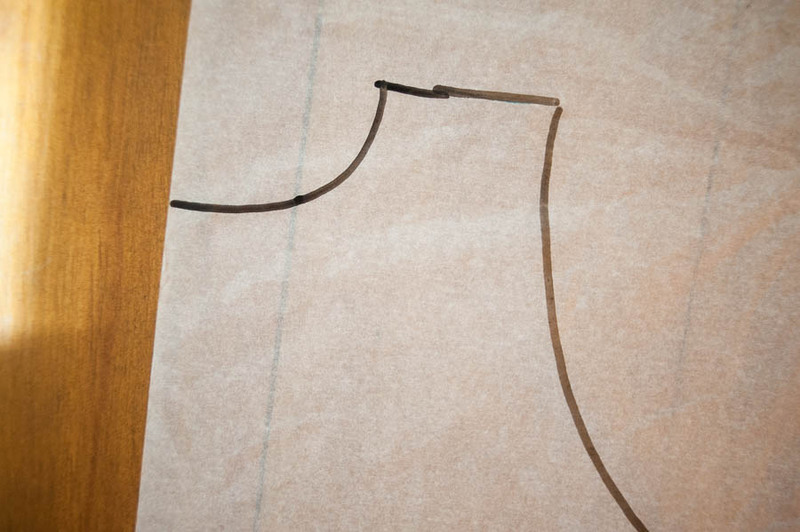 The line you marked earlier is the shoulder line so you don’t need a lot of extra height, just enough to lift up past the shoulder and give a curved top to the tab. 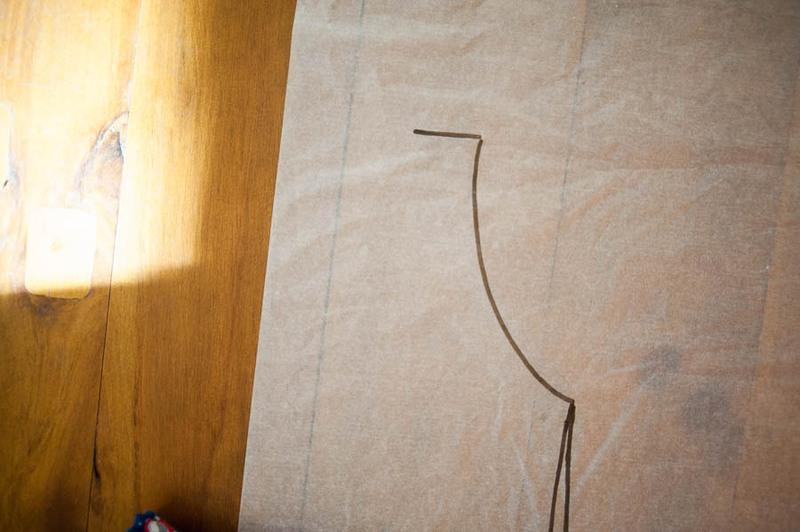 With the basic outline done, it’s time to add the seam allowance – I eyeballed a line around half an inch from the outline. In places it was closer to 3/4″, but the main thing was it was straight-ish and no closer than 1/2″. A length of polar fleece I bought from the op shop – maybe 1m? The actual quantities will vary depending on the size of your sleeping bag and how warm you want it to be. My next version will unquoted corduroy lined with flannelette — we are heading north for our road trip and Beelye won’t need the super cozy bag he has for home. 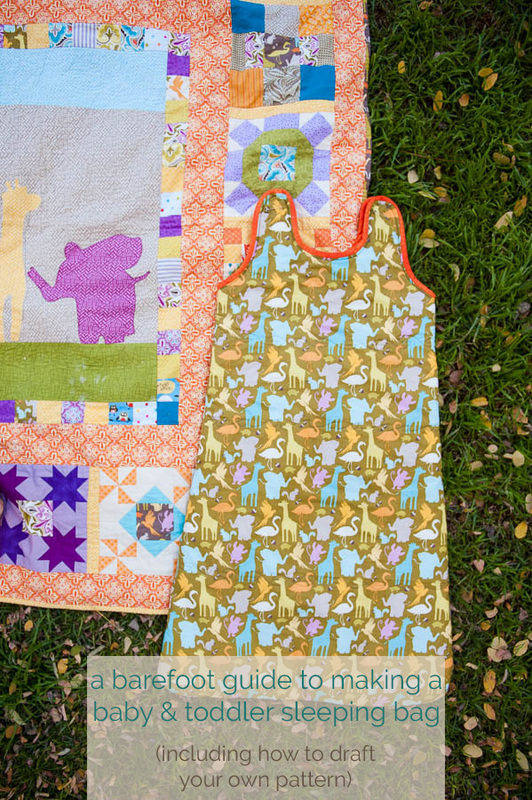 If the ba is to be quilted, pin the outer layer and batting and quilt as desired. I wanted my bag to be soft and have quite a range of movement so I only lightly quilted mine – three rows of free motion quilting horizontally across the bag. Place the outsides right sides together, then sandwich between the lining (if you didn’t quilt your lining to the outer – my inner was polar fleece so I didn’t want it quilted). Whatever side is facing out at this stage is the side that will be against your baby when the bag is finished. 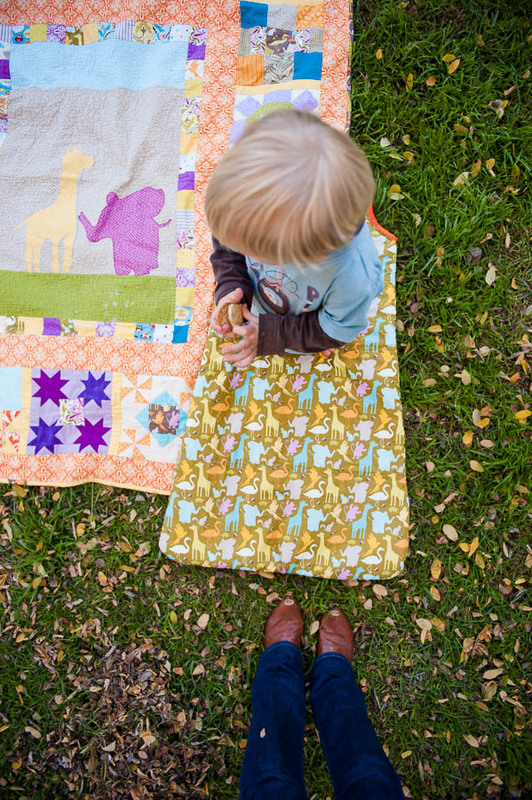 See all layers together with a 1/2″ seam allowance. 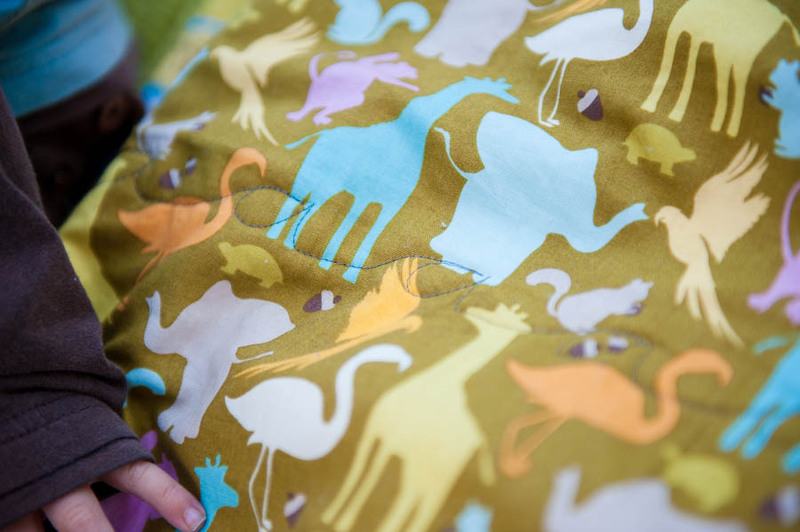 Findings the seams using your preferred method – zig zag, overlock, or use some bias binding. I overlocked mine. Turn right side out. Use complementary bias binding to encase the edges of the top of the bag. 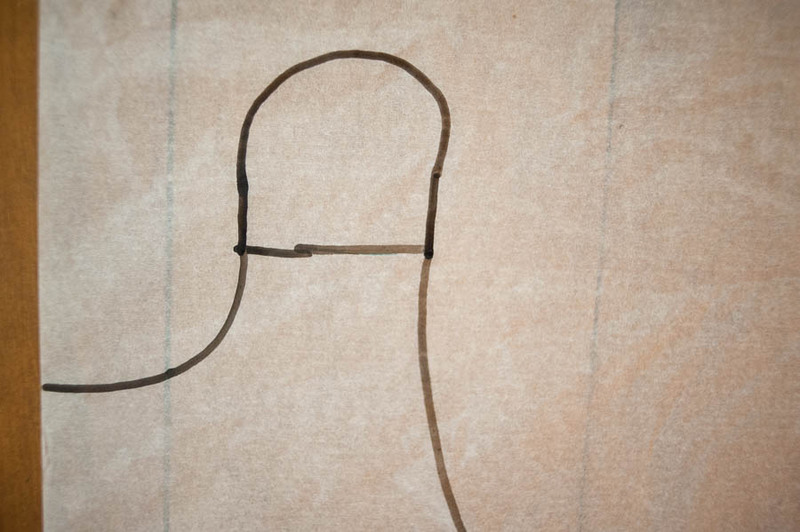 For the closure – add a buttonhole near the end of the tabs on the back of the sleeping bag. 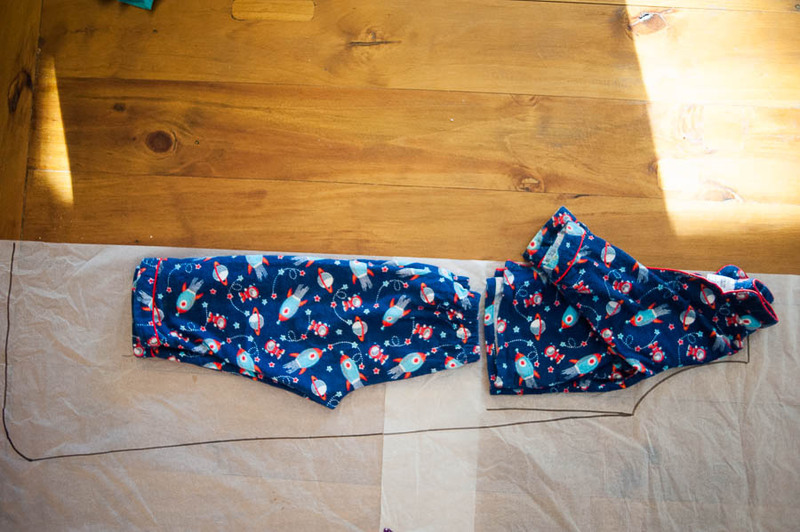 Fit the sleeping bag to your child to work out the best position for the button – doing it this way means you can easily move the button as the child grows an give yourself longer before they outgrow the sleeping bag. All done! Now you have a custom sleeping bag made to fit perfectly. Beetle loves his, made out of the last of my Central Park by Kate Spain yardage, and very conveniently it matches his beautiful quilt. It’s like magic, tuck him into it, and he’ll snuggle down, eyes drooping, and moments later, be sound asleep. Success.